The day will start with a talk from Moerlina’s Principal who will share the school’s philosophy and approach to teaching. This is followed by a tour of the school and Early Learning Centre. Please contact the office on (08) 9384 5894 or admin@moerlina.wa.edu.au for any questions or to register your attendance. ENROL NOW. Runs throughout Moerlina School Terms. 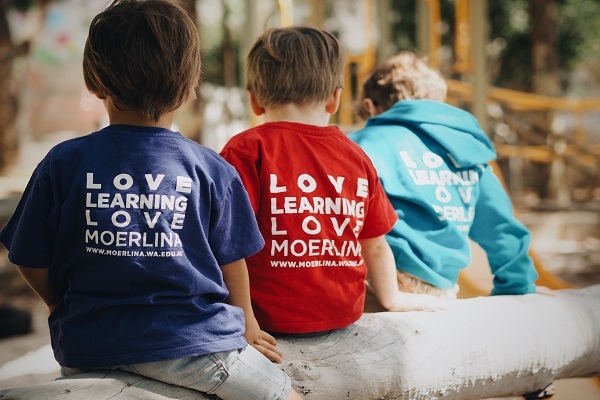 Moerlina Playgroup is open to all parents and carers with pre-school aged children. 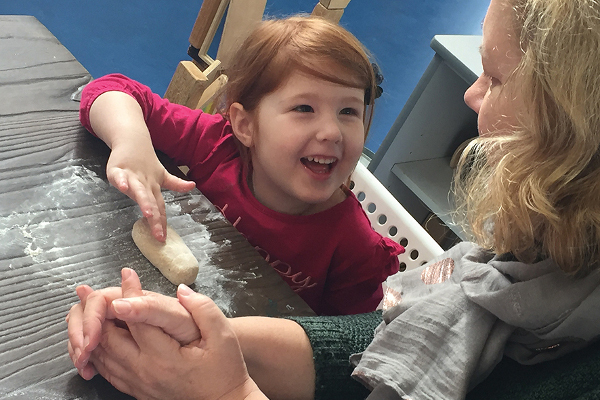 We provide a beautiful, caring, inspiring environment in which families can come together to in a rich world of play and discovery.